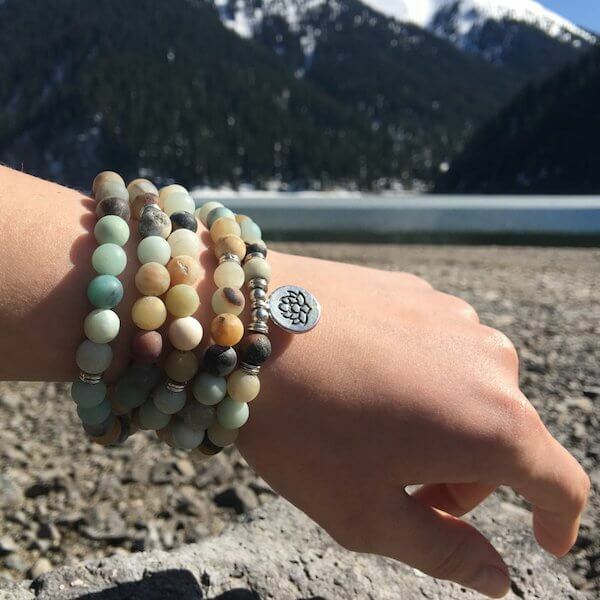 Like waters deep and ancient, Amazonite beckons in captivating shades of turquoise-green, promising to soothe the spirit and calm the soul. 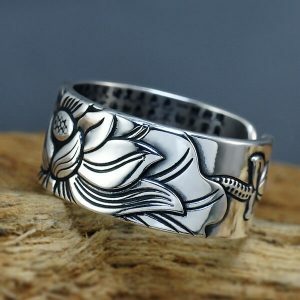 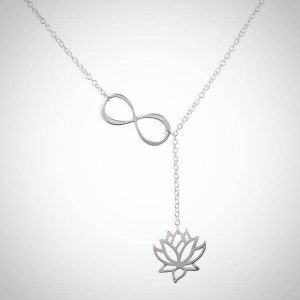 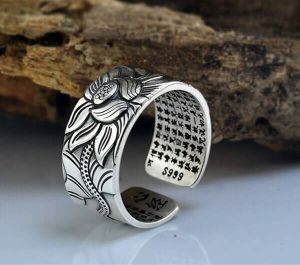 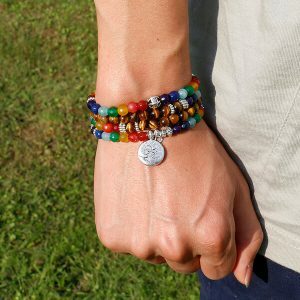 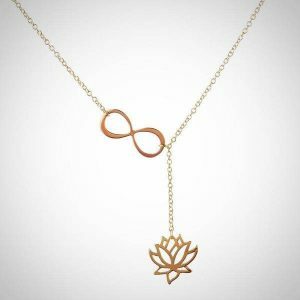 Wear it and you will immediately feel a sense of inner peace and balance. 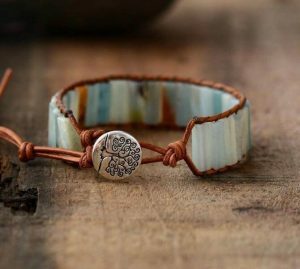 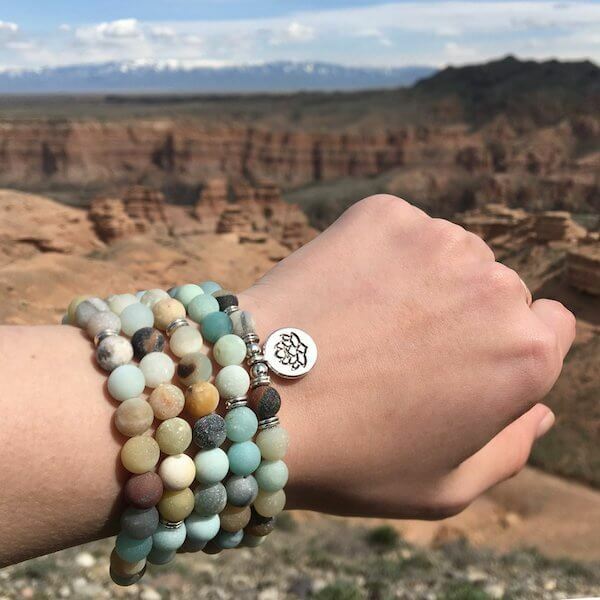 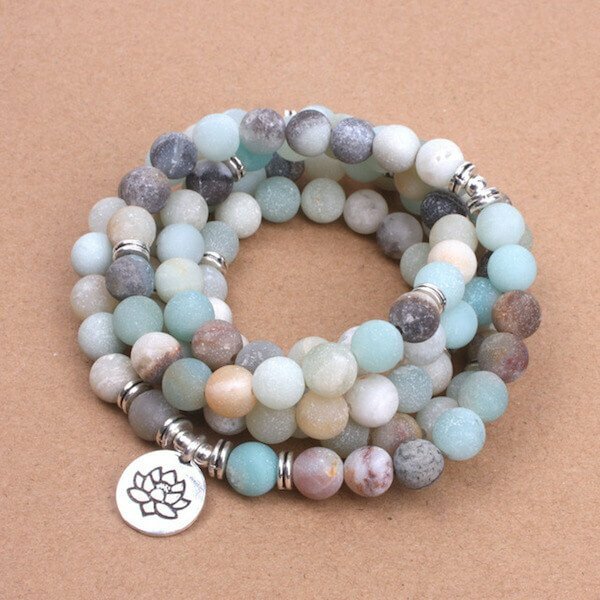 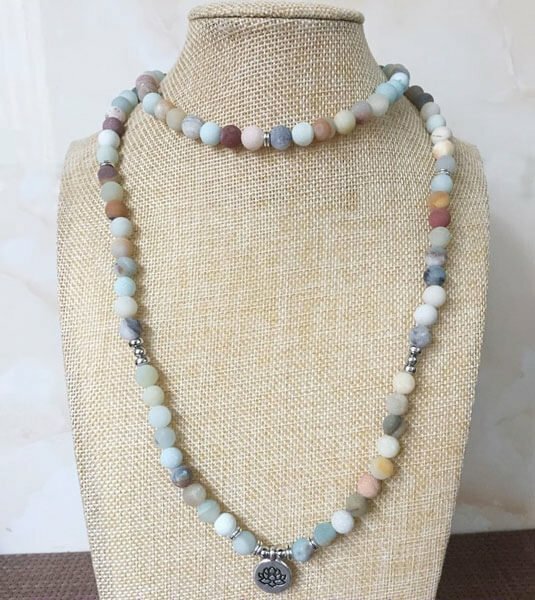 This natural amazonite mala bracelet with lotus pendant is a wonderful representation of the blossoming of being. 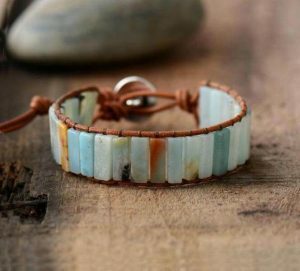 It can be worn as a necklace or wrap it around your wrist multiple times to wear as a bracelet.